As part of our spring break, my husband and I took our children out for a daycation. We drove three hours away from our home to Branson, MO to visit The Hollywood Wax Museum and its additional attractions, The Butterfly Palace, and Talking Rocks Cavern. 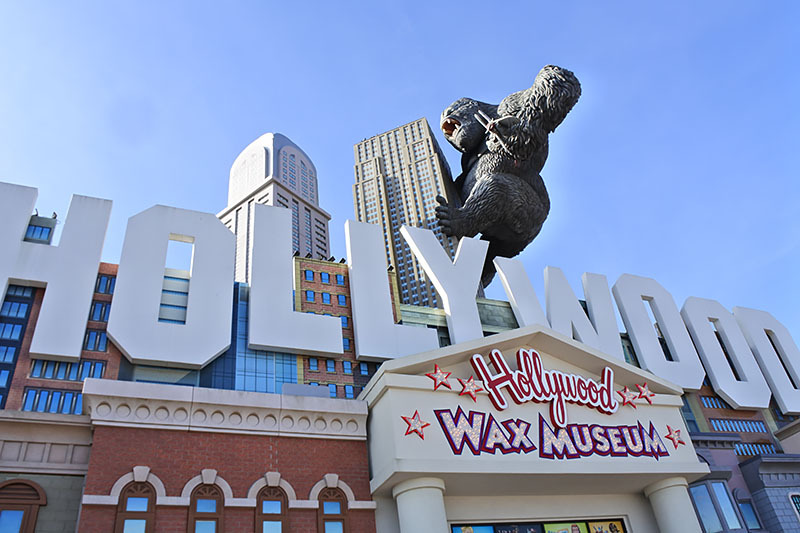 The Hollywood Wax Museum is a part of The Hollywood Entertainment Center along with Hannah's Maze of Mirrors, Castle of Chaos, and Shoot for the Stars Mini-Golf course. With an All-Acess Pass, we were able to visit each attraction, however, we chose not to participate in mini-golf due to timing. 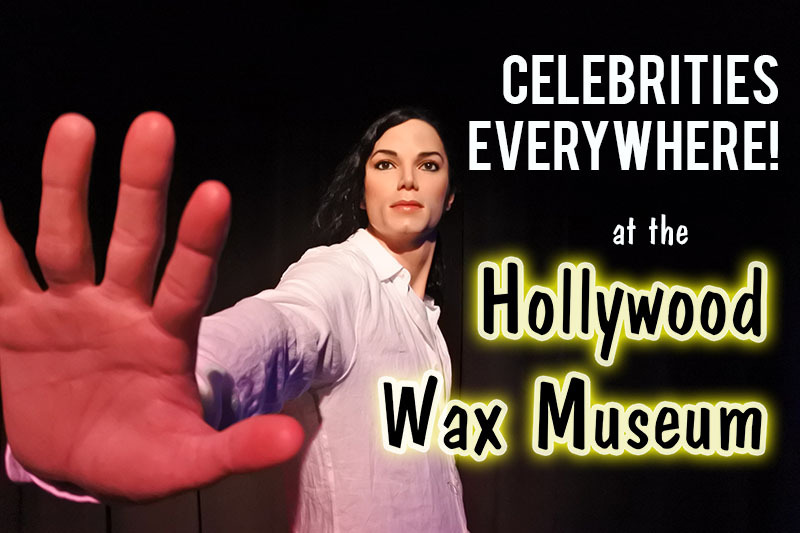 We first visited the Wax Museum, which was pretty awesome! It was my first time and I was very impressed! When we first went in we had our photo taken, standing in the hand of King Kong. The kids enjoyed seeing each wax figure and reading information about each celebrity on the digital tablets. I created a video showcasing some of our favorite sculpted celebrities and full experience below! My favorite area was the horror movie characters. They were so lifelike! 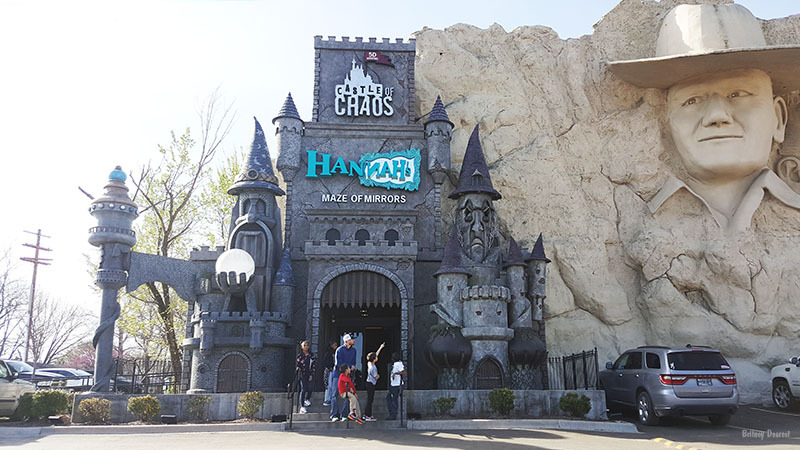 Following the wax museum, we visited Hannah's Maze of Mirrors. My kids loved it! There were electronic story characters that appeared behind the mirrors at a few turns. It seems like we were in a neverending maze! It was a lot of fun. I had no idea what to expect at the Castle of Chaos. It turned out to be an experience unlike any other! 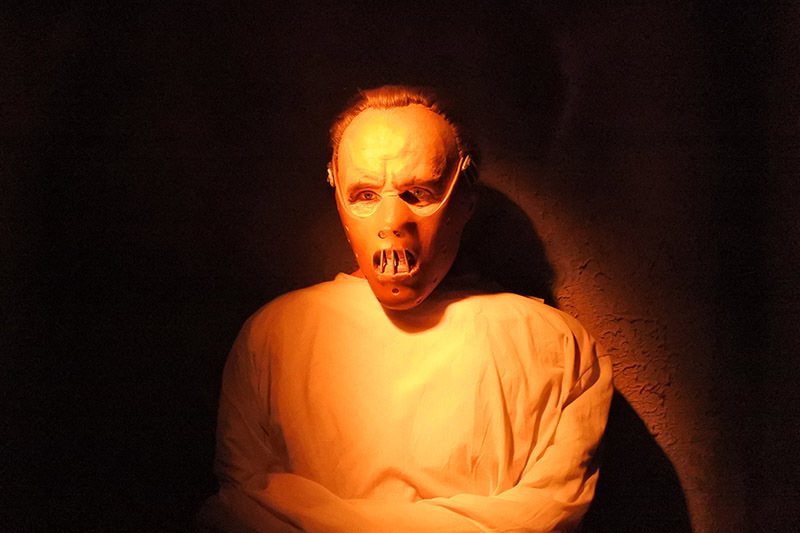 It's a 5D haunted attraction where each participant has to be seated and buckled. There's a 3D video game film that plays as the participants spin and shoot creepy characters. The ghosts aren't only inside the screen, they also come out of walls from all around the room, even the ceiling! Air blows at the right time and the seats move to make it feel like a realistic experience. My advice is this: don't sit in an end seat if you're afraid of horror movies or experiences- like me! I highly recommend the All Access Pass! 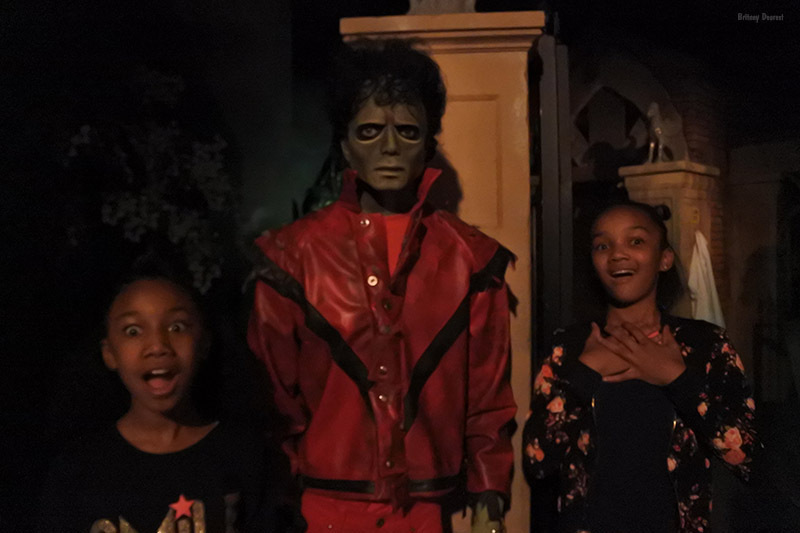 Each attraction we participated in was far better than I expected and my family would love to visit again! Thanks for reading! Have you ever experienced a 5D attraction? Wow I was not aware of this family attraction! My son would love to go a cross country trip and that is definitely a place he'd love to go...so would I. Thanks for the info. This is a big help. Sometimes people will not visit a place not unless they read or watch something like what you did. Thanks! Really a good attraction for the family! That wax museum looks fun. I went to one in DC and it was a blast walking thru. They even offered wax hands. My girls would be so scared, but I think they would still enjoy it. We love visiting museums as a family. You all had a fabulous time.